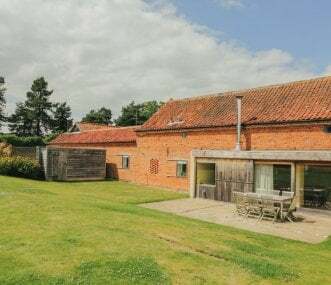 Luxury dog friendly barn conversions on a working farm in rural Norfolk, sleeping up to 28 and ideal for large family groups and weekends with friends near the north Norfolk coast. 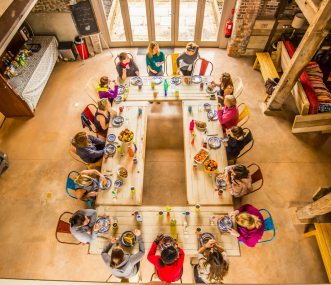 Sleeping up to 95, West Lexham is a truly unique getaway, with a mix of glamping, treehouses, cottages and a stunning luxury barn set in a 21 acre estate - there is something to suit everyone. 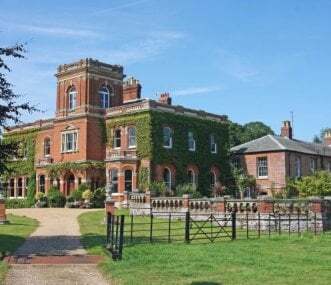 A stunning period property set in its own grounds with long sweeping drive complete with indoor heated swimming pool, small gym, all weather tennis court and games room with pool and table tennis. 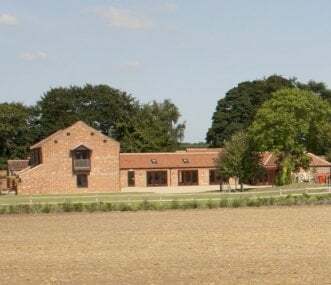 Luxury family and pet friendly rural retreats with south-facing garden views across open farmland to woodland beyond. Available to rent separately for groups of 8/9 or together to sleep a total of 17. 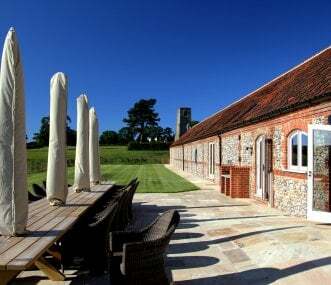 Awarded Visit England's Five Star Gold status, our property is set in its own meadow. Spacious, light, comfortable, with great facilities and plenty do locally. Ideal for special occasions! 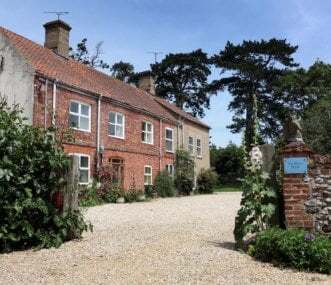 Sleeps up to 40 including the use of our extra beds. Ideal for group gatherings. Weekly or weekend breaks. 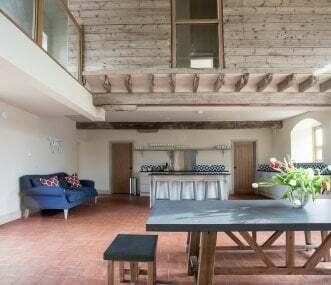 Dine in each barn or hire the function room where you could all dine together. 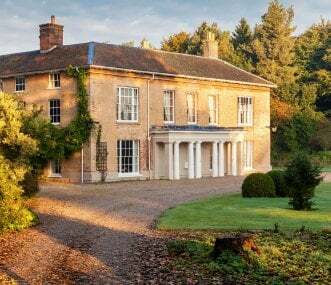 The Manor House sleeps 16 making the perfect venue for celebrations, reunions and relaxed holidays and short breaks with family and friends. 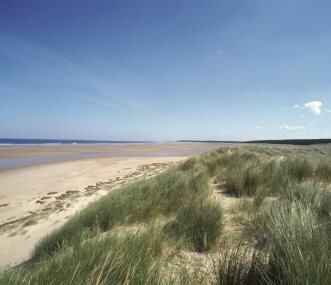 Near the north Norfolk coast. 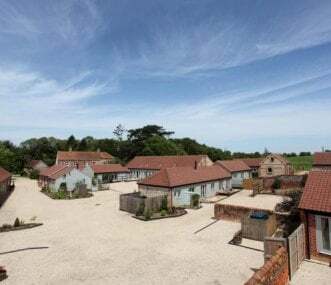 Total on site accommodation for 68 in 9 barn conversions and the Manor House. They can be booked individually or as a block with family and friends - come away together but have your own space.